I meant to blog this recipe last year.. wait, now two years ago. I made them for the first time 2012 for Christmas and they reminded me of cookies my Mom used to make. I made them again this past Christmas, but they would be good any time of year of course. I found this recipe through Pinterest.. it linked to Stephanie’s Kitchen. This cookie has become a favorite of ours. 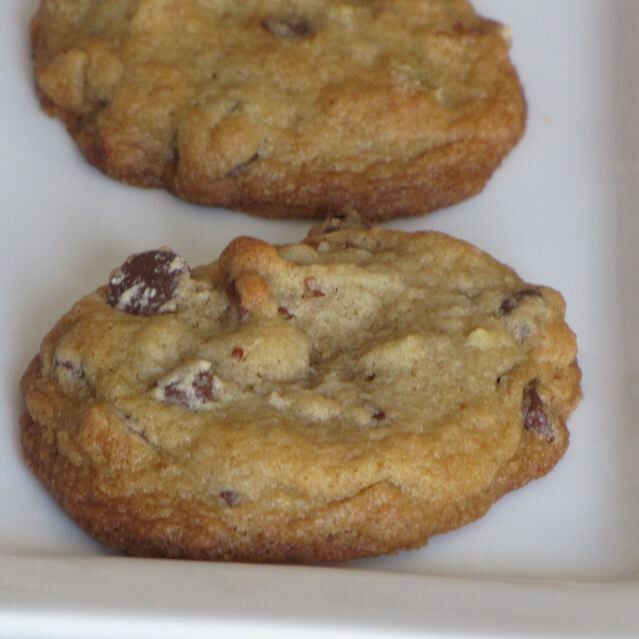 I did increase the zest in the cookies to 3 Tablespoons from 2 to up the flavor even more. I find the cookies best if they are fresh – keep them in a zip-lock bag to keep them from drying out too much or keep some in the freezer. If your family is a lot like ours they will not last long. In a separate bowl, combine the sugar and orange zest. Stir together and let sit for a few minutes, allowing the sugar to absorb some of the oils in the orange zest. In your Kitchen Aid mixing bowl, cream the butter and the zest infused sugar. Add the egg and orange juice and cream until combined. Slowly add the flour mixture and mix until all the flour is mixed in, but do not over mix. Place the dough in a bag and refrigerate for 1 hour or even overnight. Preheat the oven to 350 F. Roll the cookie dough into small 1/2 inch size balls and place them on a parchment lined cookie sheet. Bake at 350 F for 10-12 minutes. Cool the cookies on wire racks. Make the orange glaze: Combine the powdered sugar and orange zest. Add just enough orange juice to make the glaze smooth and creamy. Glaze the cookies and allow the glaze to dry. 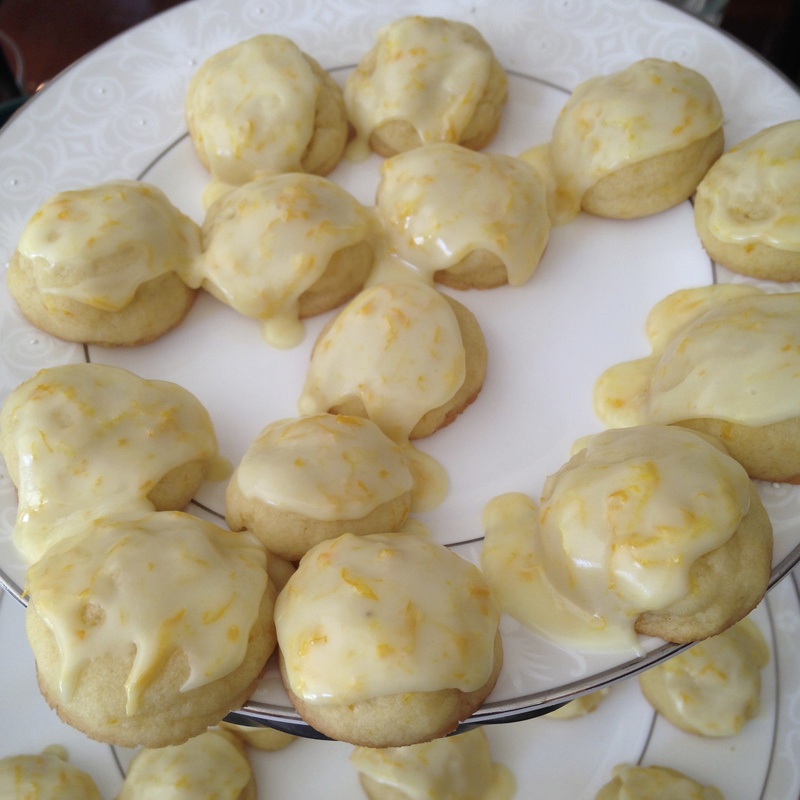 Categories: Baking, Baking - Cookies, Baking - Desserts | Tags: Christmas, Christmas Cookies, Cookies, Orange Zest Cookies | Permalink.